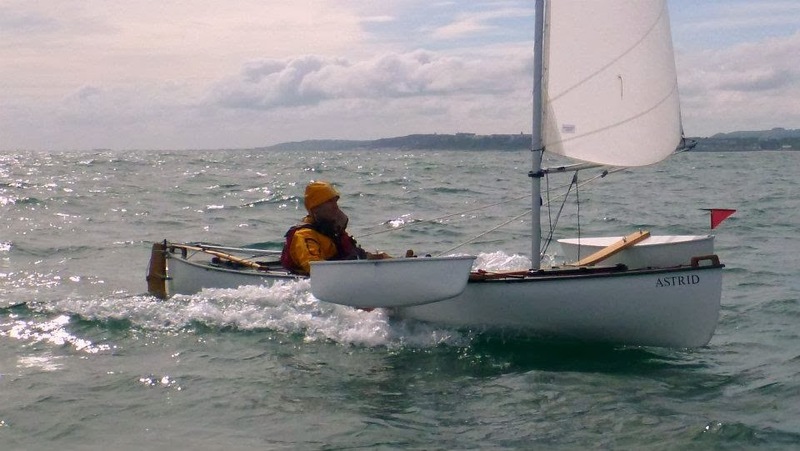 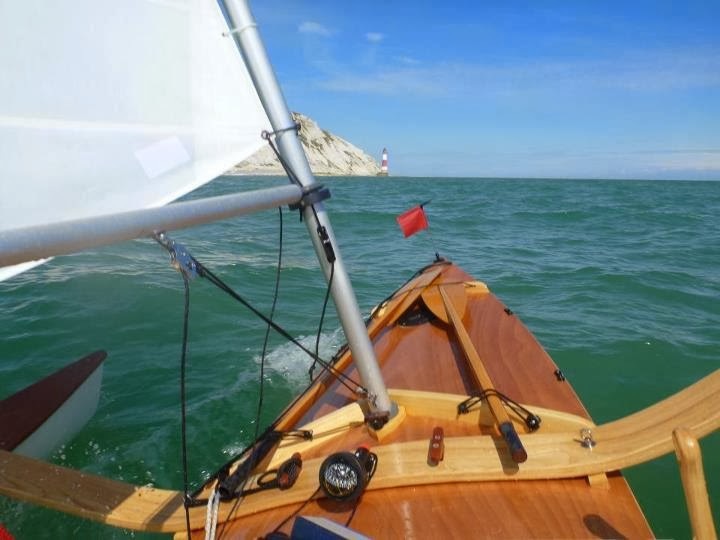 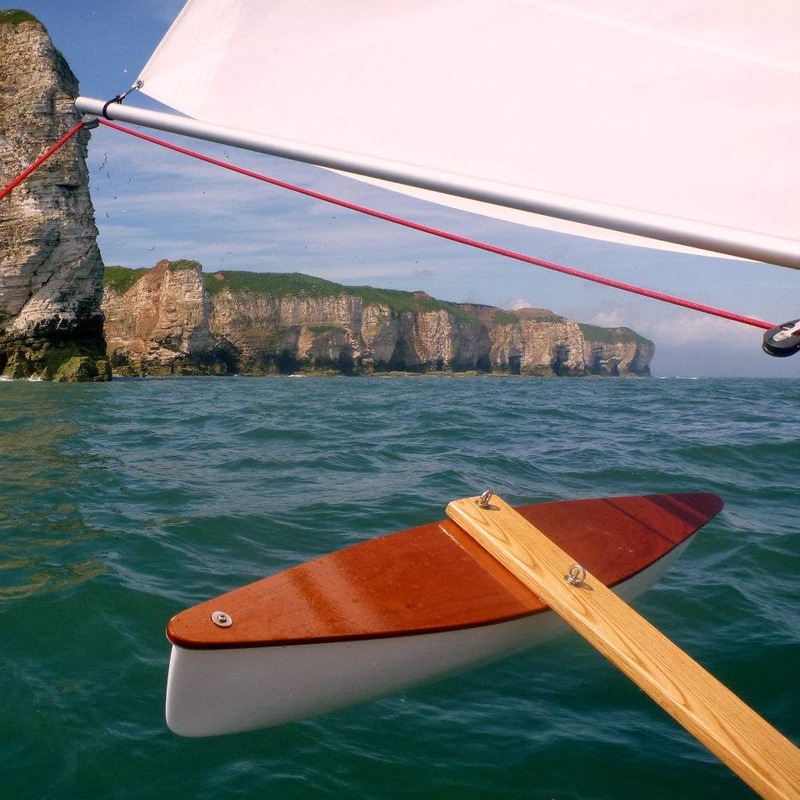 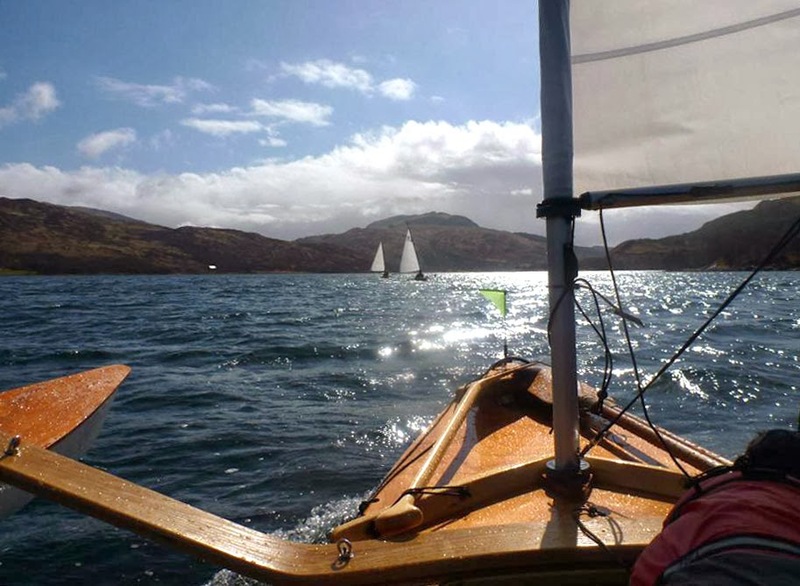 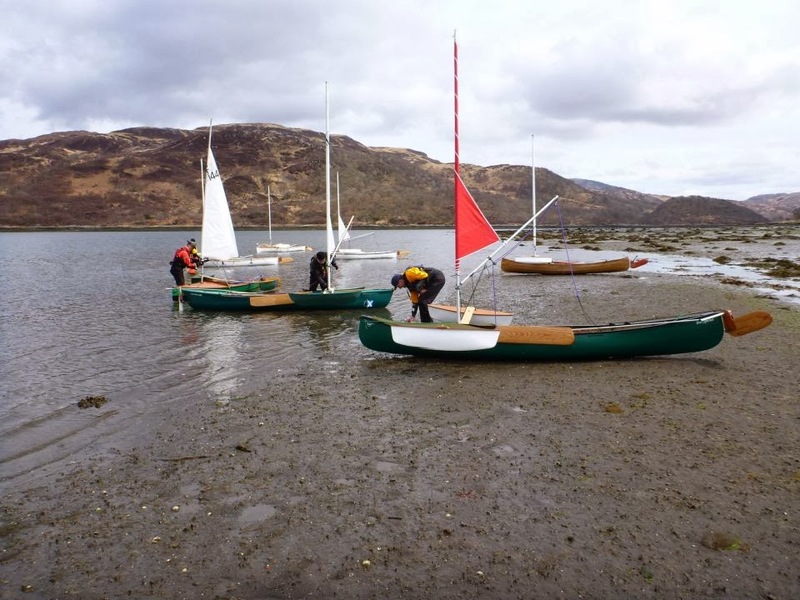 Note: You don't need to disconnect the sheet or vang when reefing, as the clew attachment (usually a ring and shackle) will slide along the boom until it hits an obstruction - usually the vang attachment - at which point there is about 2 square feet of sail showing. 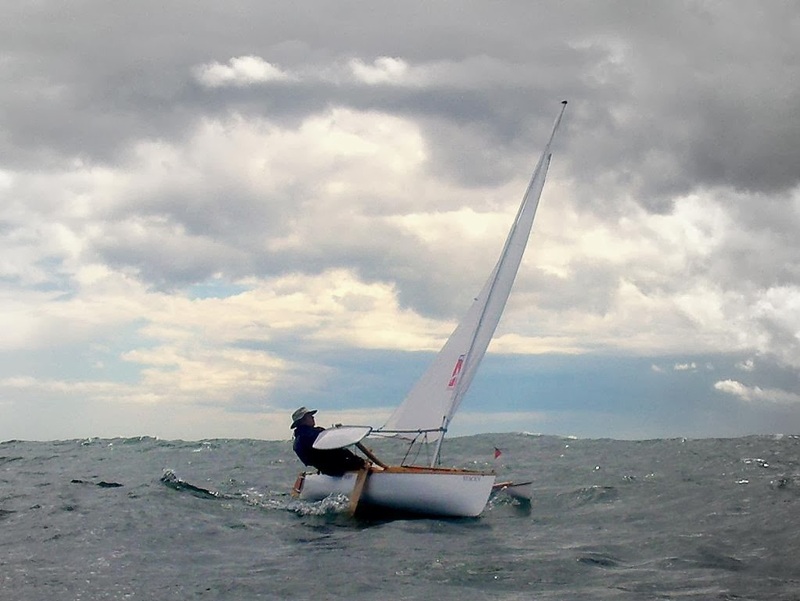 You need to undo the clew only when furling the sail totally. 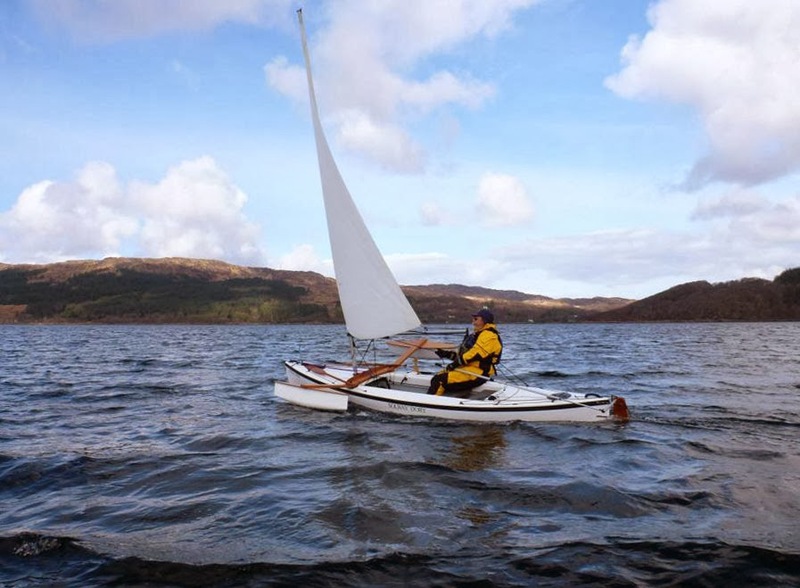 Won't the vang prohibit the mast from rotating? 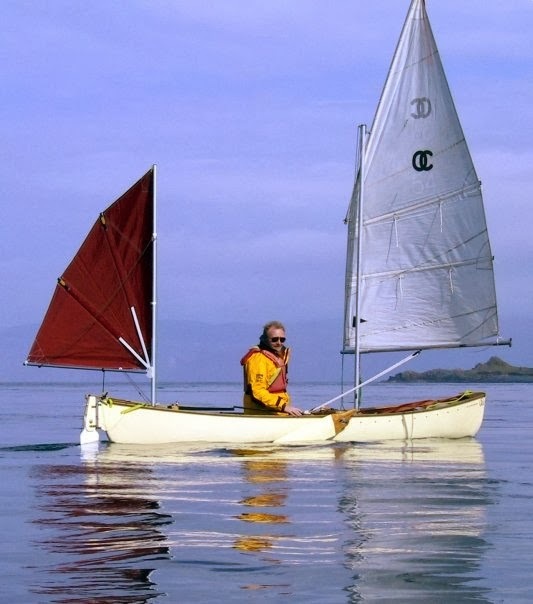 Or am I missing something. 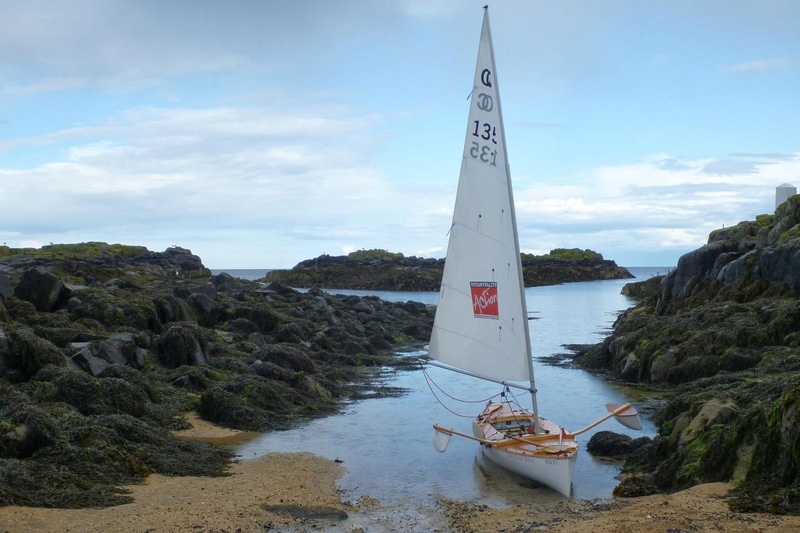 I assumed the vang would unhook from the mast, then get re-attached when reefed. 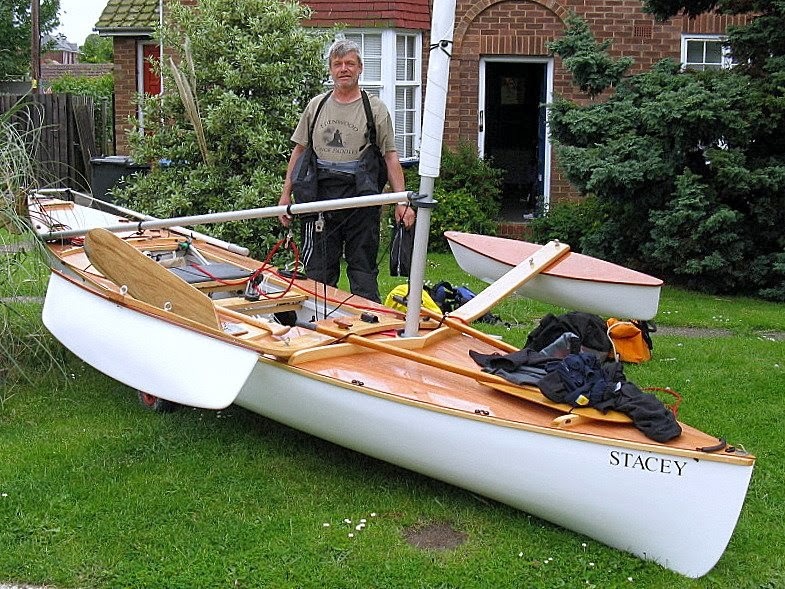 Thanks for the input, Simon. 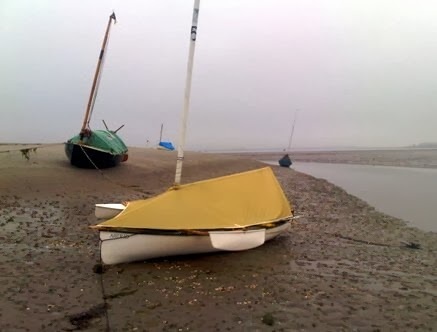 Absolutely the vang must be unhooked, for the reason stated above. 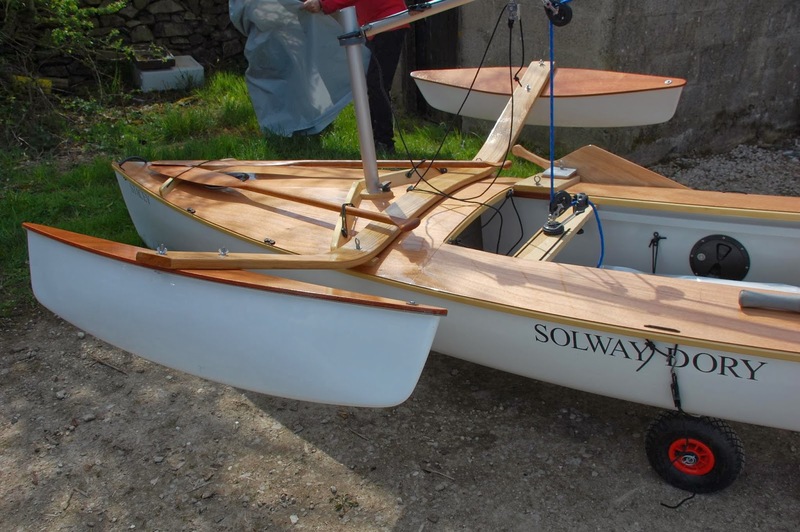 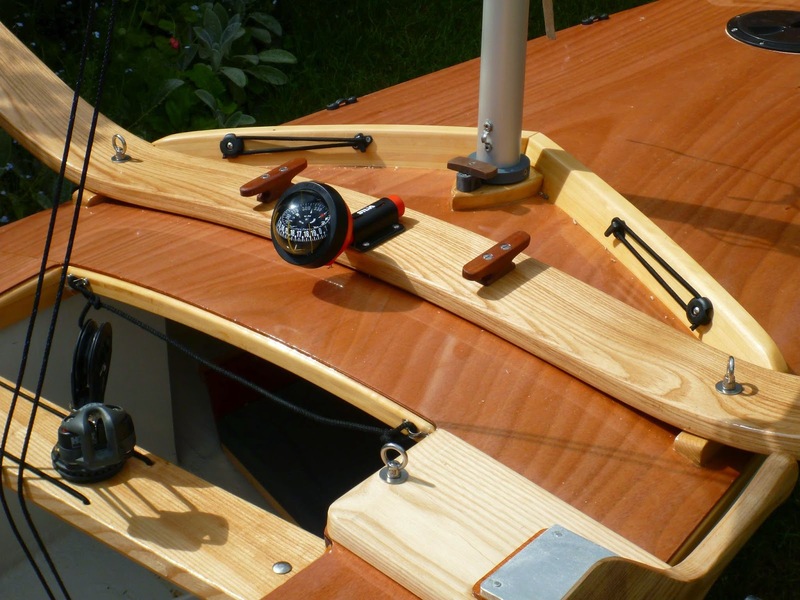 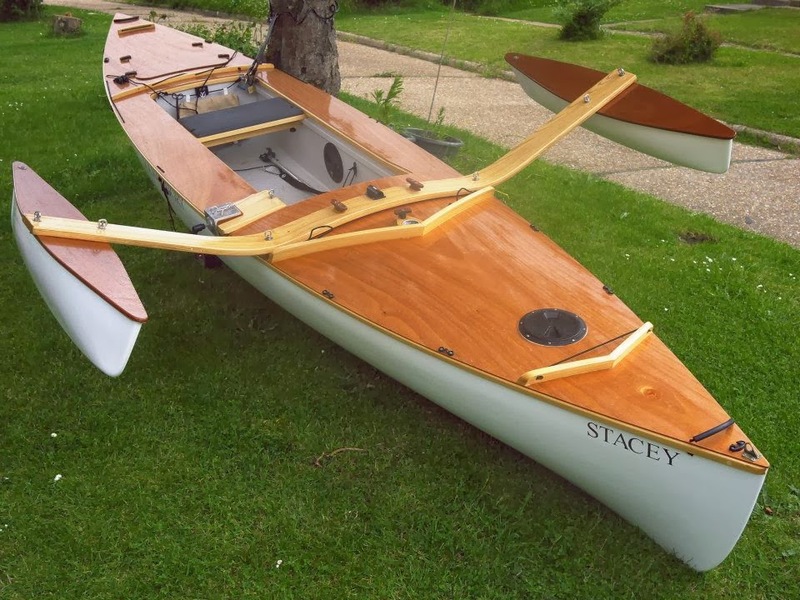 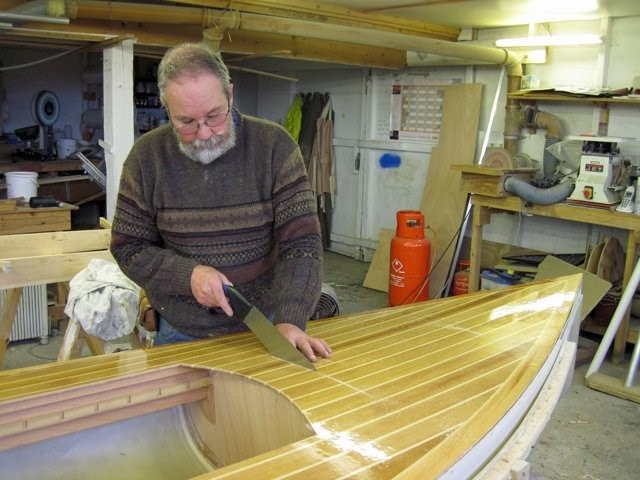 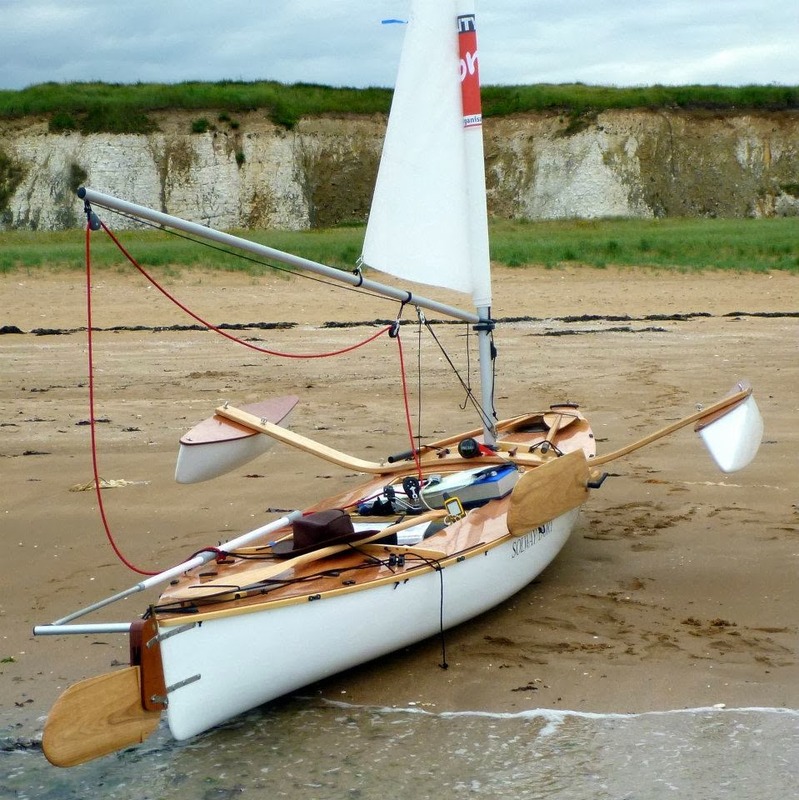 The Solway Dory website has some excellent tutorials on the process.